I’m still trying to figure out where June went! 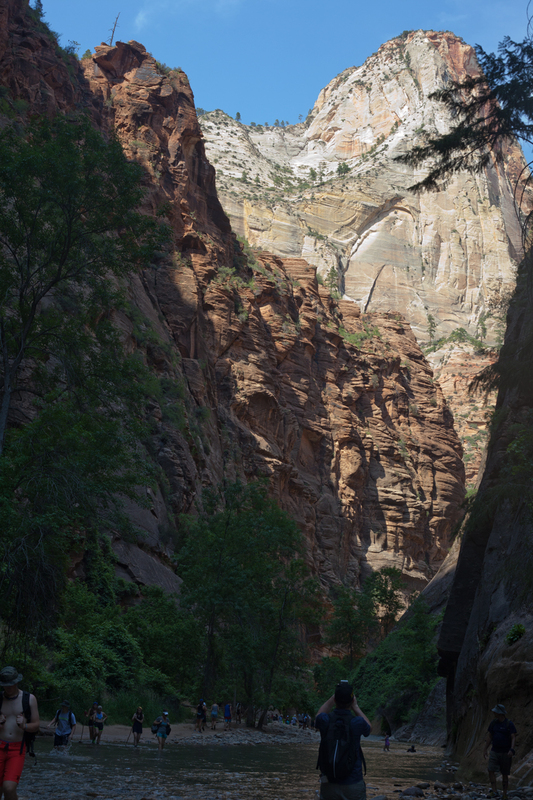 E went to two weeks of a coding camp to learn how to use Scratch, a programing language invented for kids; I took Mimi to the annual princess party at our rec center; and I went to Zion National Park with our church girls group. 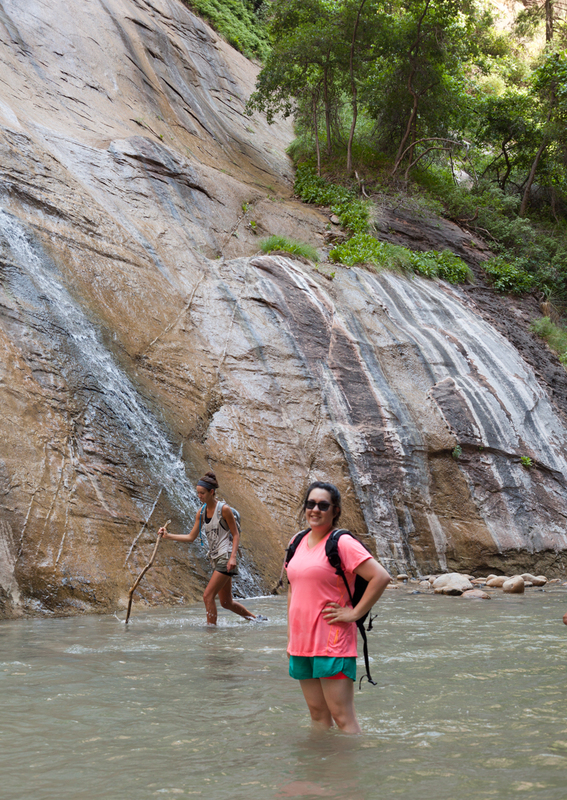 It was HOT (upper nineties) so our hike up The Narrows was a lot of fun. 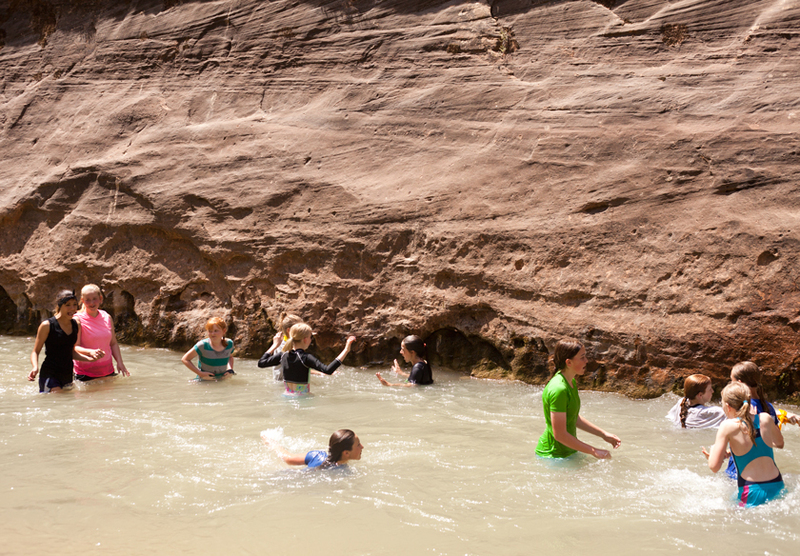 The water was pleasantly cool and it was fun to pick our way along the river bed. In some places the water was up to my hips! We just had about a hour to hike up and back, but I’d love to come back with N and the kids and spent a few hours going further up the river. Next Next post: OIT: Milk Graduation!